Browsing 4 products categorized as Blu-Ray. 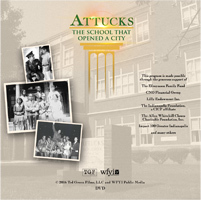 Attucks: The School that Opened a City captures both the history and legacy of Crispus Attucks High School in Indianapolis, exploring the racist origins of a school designed to fail, and the inspiring tenacity of teachers and students that ultimately prevailed. Built in the 1920s at a time when the KKK was bigger in Indiana than in any other place in the country, the high school was designed to keep black students oppressed. Through the stories of graduates, relatives of faculty, historians and more, this documentary shows the power of the human spirit to rise above obstacles, and offers a message of hope and inspiration for generations to come. Two hours. Hoosiers: The Story of Indiana explores Indiana's 200-year history through the descendants of ordinary Hoosiers who lived through extraordinary times, while helping to shape the fabric of our state. Based on the definitive history of Indiana, Hoosiers: A New History of Indiana, by James Madison, this four-part series dives into Indiana's most pivotal moments. 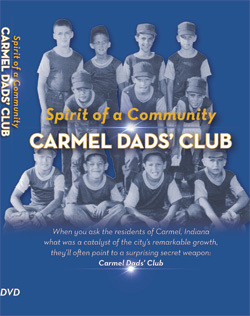 Along the way, we discover the lesser-known details of our Hoosier story, and we see how the past, present and future intersect to reveal the Indiana yet to come. 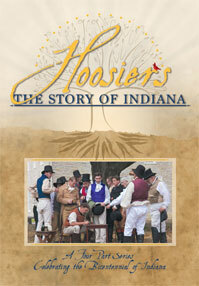 Produced by WFYI Public Media, in consultation with historian James Madison, Hoosiers: The Story of Indiana is made possible by the following: Indiana Public Broadcasting Stations, OneAmerica, Indiana Historical Society, Indiana Electric Cooperatives and the Indiana Humanities.